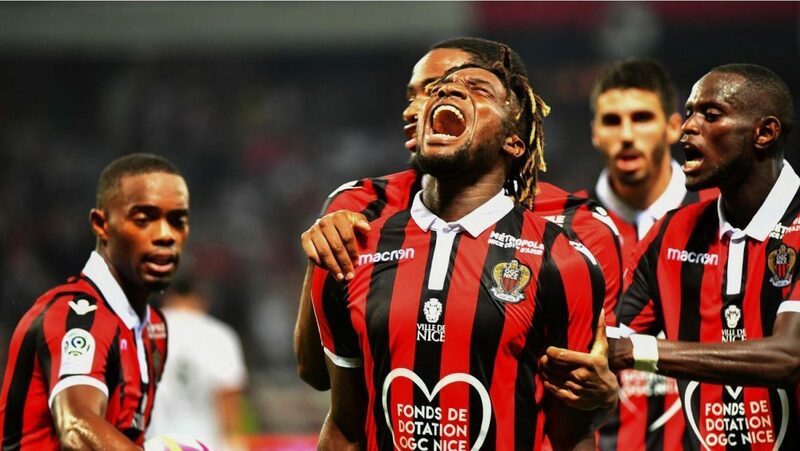 AC Milan have agreed personal terms with Nice winger Allan Saint-Maximin. Rossoneri wanted to sign him during the January transfer window, but got rejected from Ligue 1 club. However, the chances are high that France international could become Milan’s first summer newcomer, as Gazzetta Dello Sport reports about the positive answer of the player to Italian club.